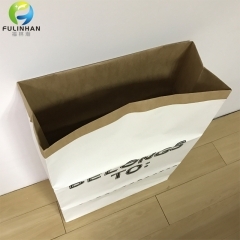 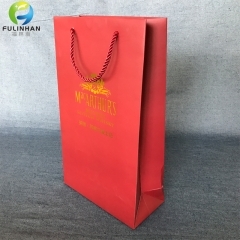 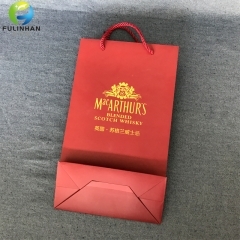 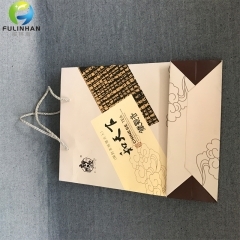 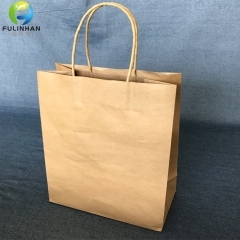 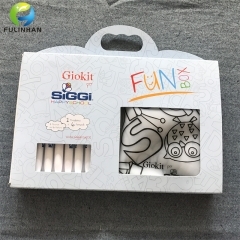 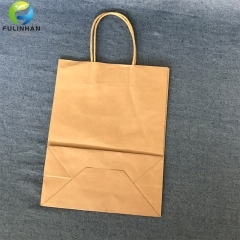 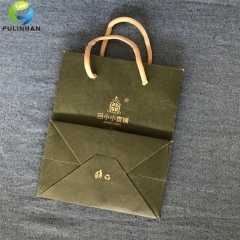 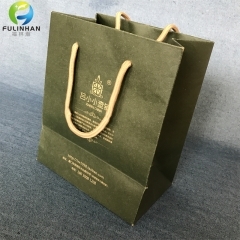 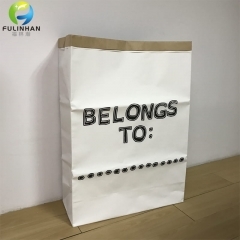 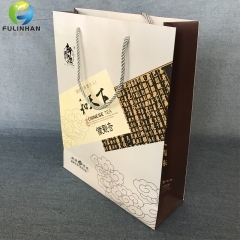 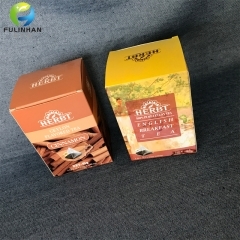 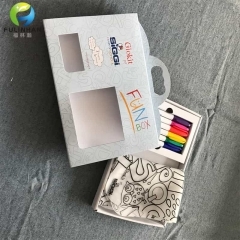 Custom Printed Paper Bags,Cardboard Colored Gift Boxes-Fulinhan Packaging Co. Ltd.
We provide printing and packaging service to match more requirements from you. 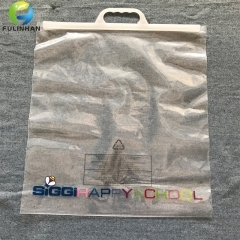 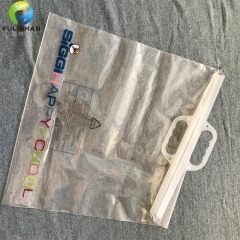 PE Bags with closure Handles for garment packaging. 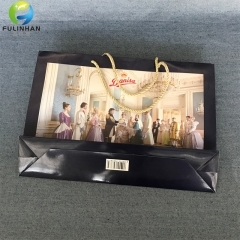 very convenient for hanging & selling. 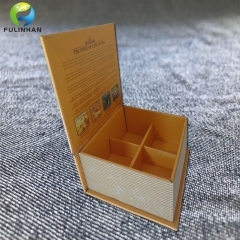 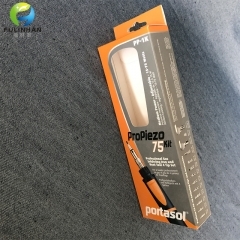 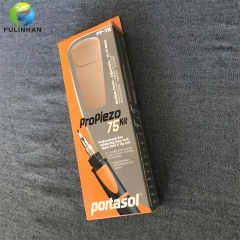 Coated packaging boxes with window and hanger for pen,underwear,beachwear or toy packaging. 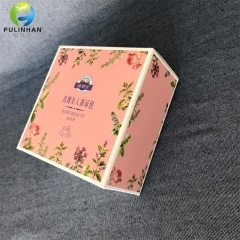 Paper Boxes for Cusmetic products. 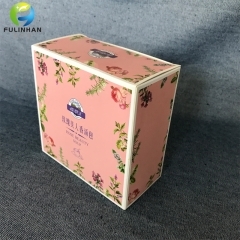 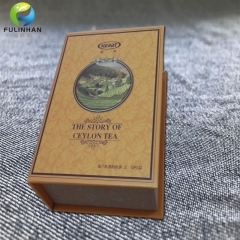 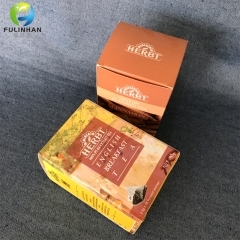 Simple Paper boxes for Tea packaging.paper boxes printing factory. 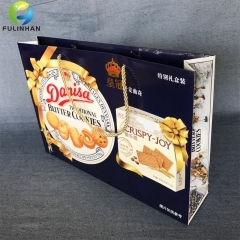 Paper Packaging boxes with hanger.packaging solution for you.